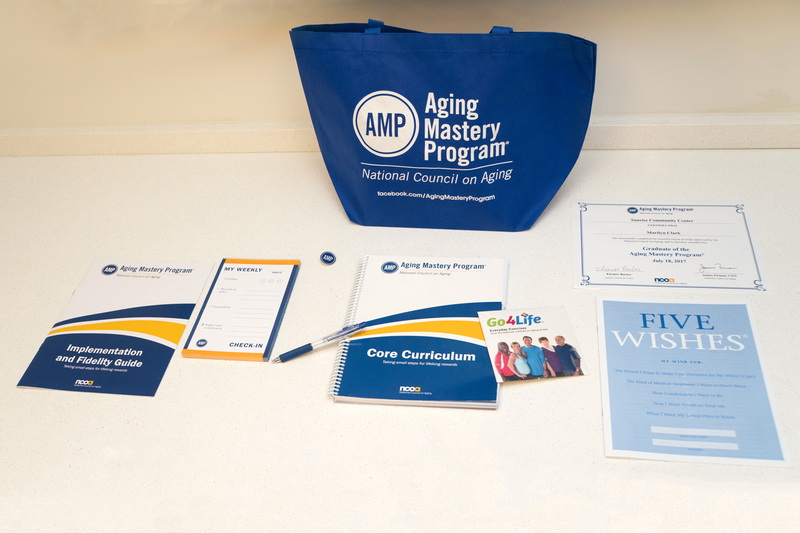 This kit contains the Aging Mastery Program® (AMP) Core Curriculum translated into Spanish. 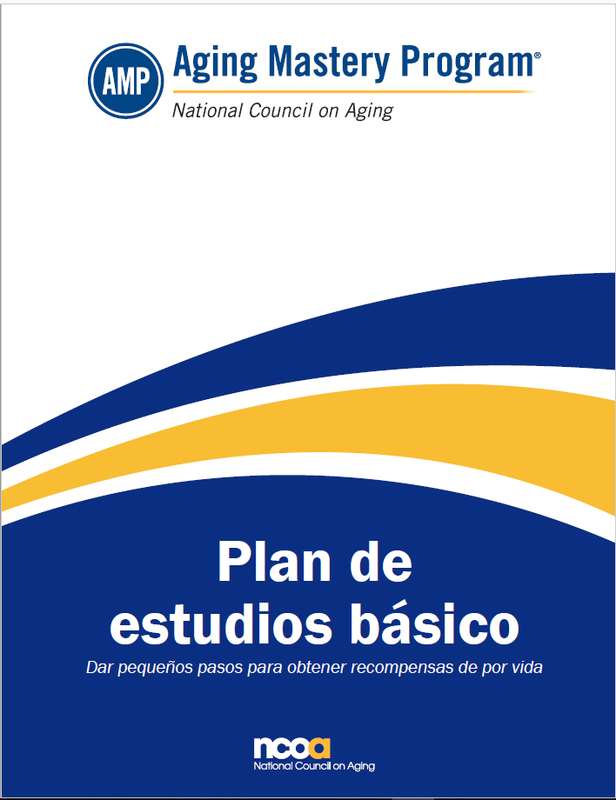 The Five Wishes Booklet and the demographic survey have also been translated into Spanish. 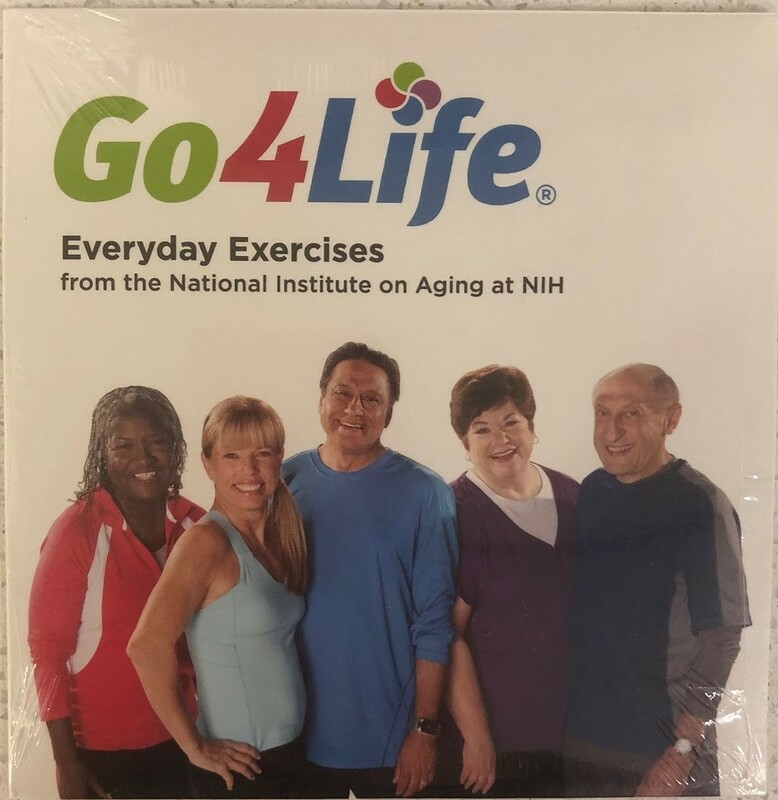 The Weekly Check-in Pad and the Go4Life DVD are both in English. AMP is a comprehensive and fun approach to living that celebrates the gift of longevity. The 10-class program combines goal setting, daily practices, and peer support to help participants make meaningful changes in their lives. Central to the AMP philosophy is the belief that modest lifestyle changes can produce big results and that people can be empowered to cultivate health and longevity. 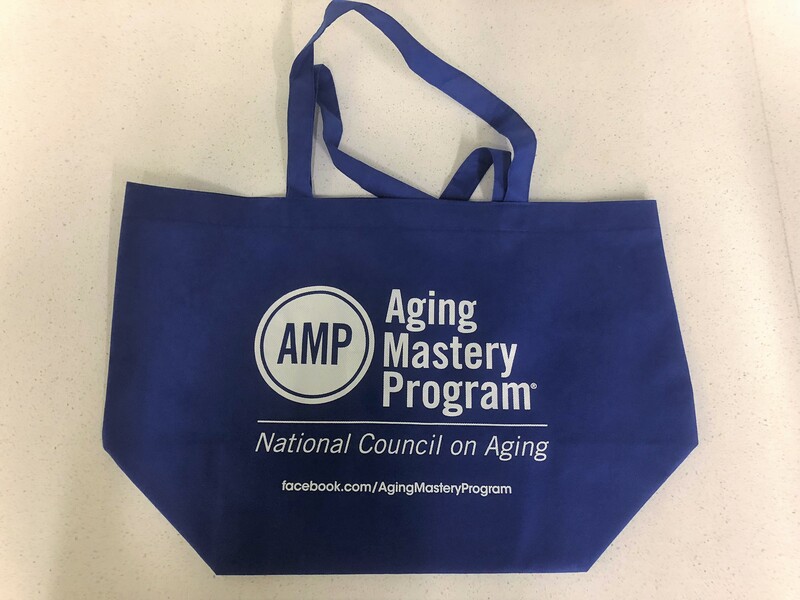 All facilitator materials are available in the AMP Community Site. There is no separate Facilitator Guide for this product. The class guides, speaker notes, and presentations are all translated into Spanish in the AMP Community Site. You must have a valid AMP license number to purchase the Spanish Core Curriculum Kit. 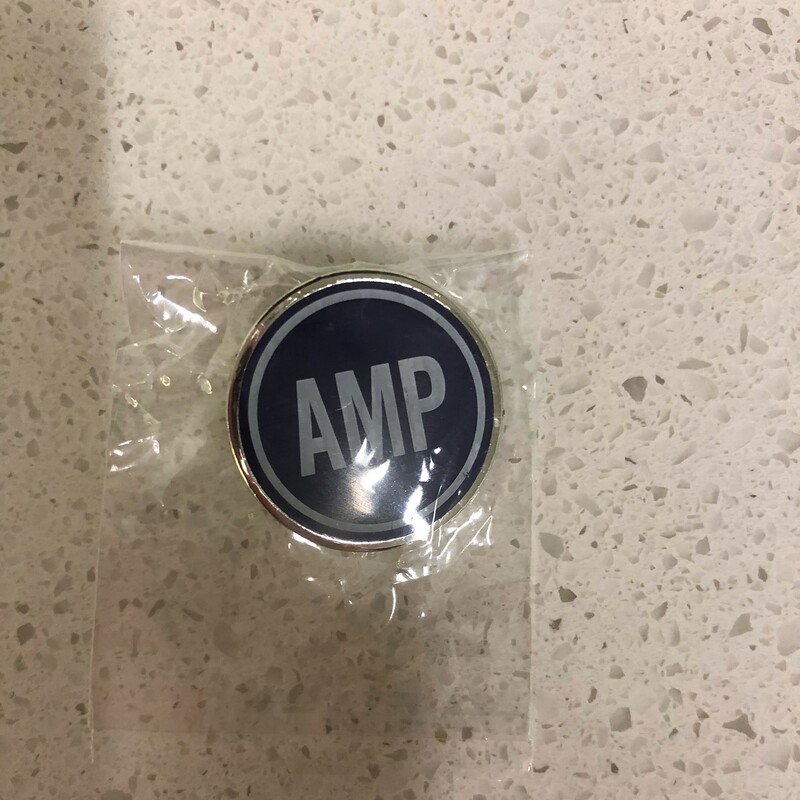 You can find your AMP license number in the AMP Community Site. Please note, these orders are printed on demand, resulting is slower processing times than our standard Core Curriculum. UPS ground is included in the purchase price. Please allow 2-6 weeks for your materials to arrive after payment is received. Faster shipping can be purchased at an additional cost.